Do you want to enter the market with the most demand? Or would you prefer the market with the least competition? What about the market with the highest ratio of demand to competition? 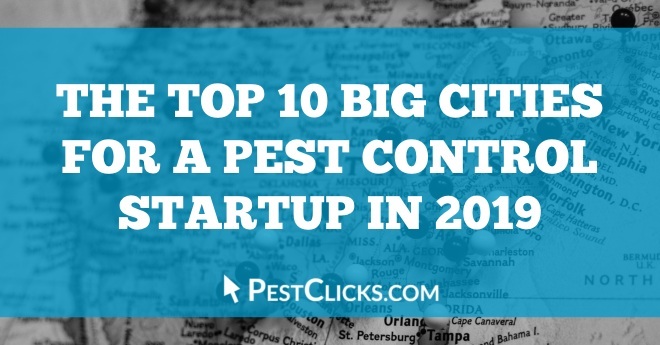 I want to share with you the top ten big U.S. cities (population of 217,000+) where pest control companies can expect to grow the most in 2019. Including one city that has moved up 8 spots since 2017. Whether you’re expanding or preparing for a startup you’ll want to consider these markets. First we included every city with a population of 326,000 or more (58 U.S. cities). Next we identified the demand of each market by looking at the volume of searches for local pest control services in that market. Third and because the volume of demand doesn’t equal the value of demand (for example, the total lifetime value of a customer in a market like Omaha isn’t the same as the lifetime value of a customer in a market like Orlando) we identified the per capita value of the demand for each market. Then we took the total value of each market (a product of the volume and value of demand ) and divided it by the strength of the competition in each individual market. Finally we took the results, which we call the ‘opportunity score’ and put them on a grade where 100 = 100% highest opportunity, 90 = 90% opportunity of the highest market, etc. This score or grade is also a very good projection of the ROI a pest control company could expect when implementing a digital inbound marketing plan optimized for pest control service providers. The results with search volume, search value, total value, competition and opportunity/projected ROI as noted. We’ve also added how many spots up or down each city has moved since the last analysis – 2017. 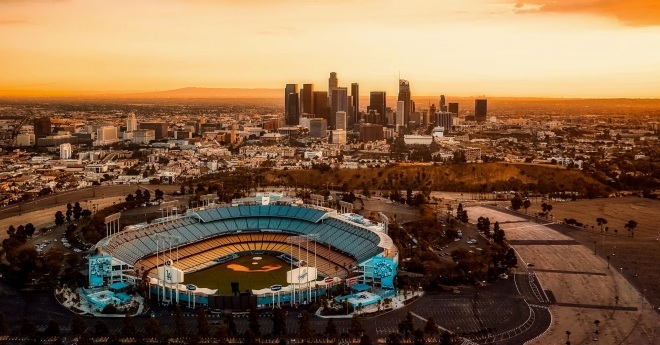 Los Angeles is the #1 market for 2019. It’s up three spots and helped by the fact that it is the least competitive market in the top ten. 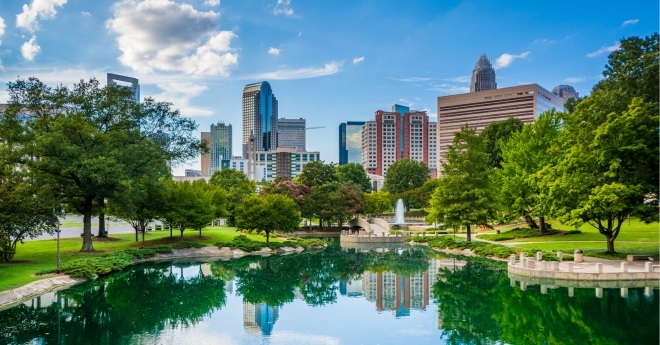 Charlotte is the biggest mover in the top ten – up seven places in two years time. This is a great showing for a city that ranks 17th in the U.S. by population. 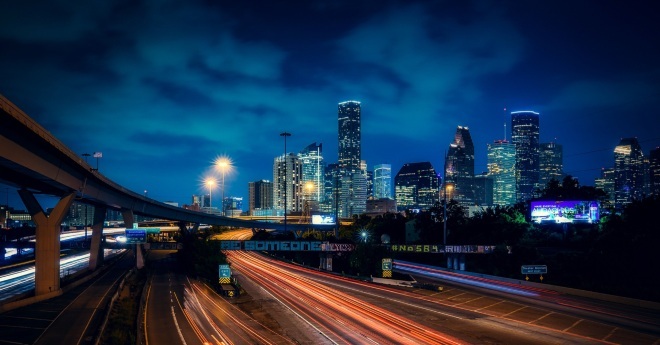 Houston lost it’s crown, mostly due to increasing competition. It is still one of the best markets and remains #1 for total market value. 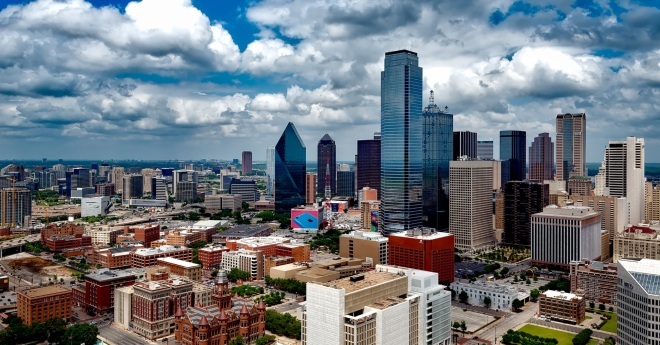 Dallas has also slipped two spots since 2017 but is the only market besides Los Angeles to be in the top ten for both search volume and search value. 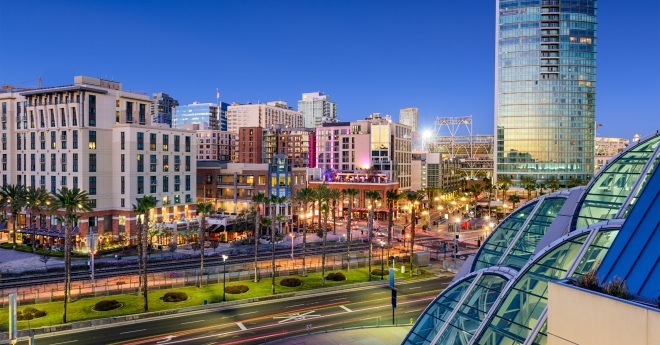 San Diego is the only market on the list to have no change in ranking. It’s one of the most competitive markets but the customer value makes up for the level of competition. Jacksonville is up for spots on the list. 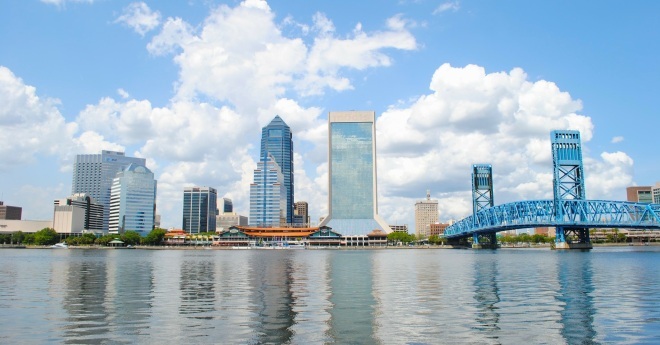 At one point Jacksonville was one of the most competitive markets but there is opportunity in this market as the competition hasn’t increased as quickly as other markets. 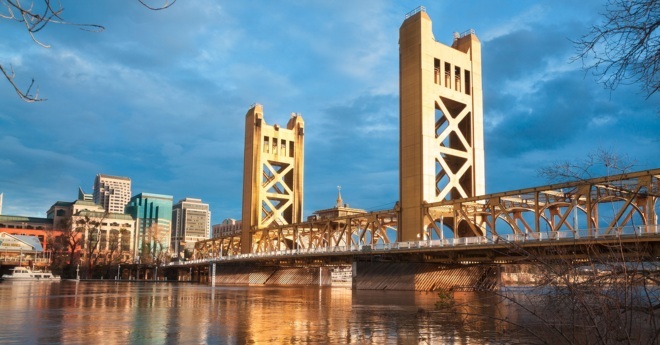 Sacramento is in the top ten for the first time and up for spots from its previous ranking. The volume of demand is a little low but the customer value is second only to Charlotte. 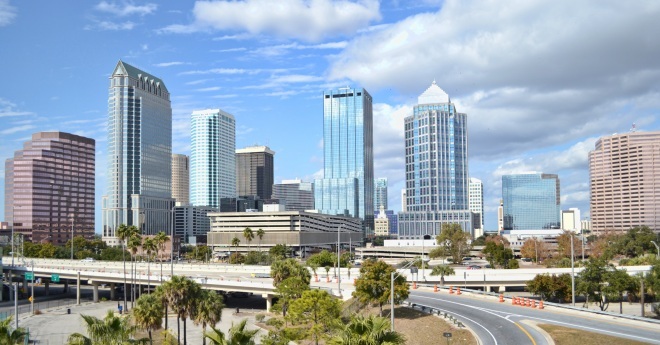 Tampa hasn’t been included in our data in the past (cities previously needed a population more than 400,000 to be included – we now include 326,000 and up). 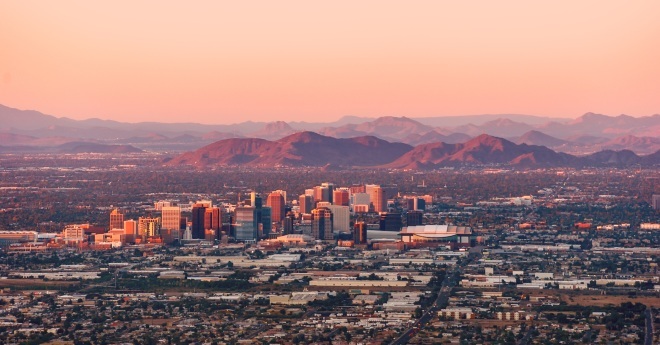 It’s no surprise that this is a great market but it’s also worth noting that it’s the smallest city to make the top ten. Phoenix has the second biggest gain next to Charlotte. This market is competitive but there is no shortage of demand. 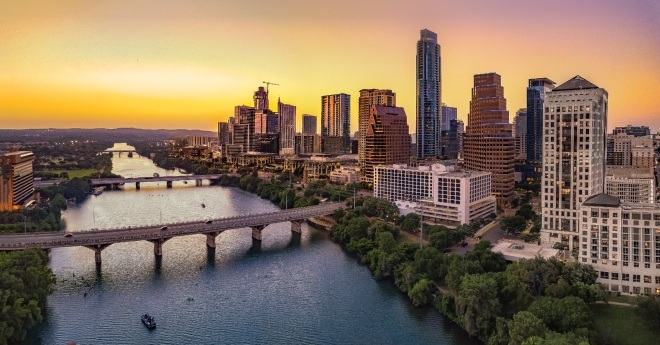 Austin came in at number ten and had the biggest drop of any city in the top ten. This has been a golden market for some time but has become more competitive in recent years. If you’re in Austin I’d love to hear from you! I haven’t spoken with a PMP in Austin for several months and am curious what the competition looks like on the ground level. For the first time, PestClicks.com has made the results for all 100 cities available in a simple interactive table! We call it the ‘Pest Market Analyzer’.